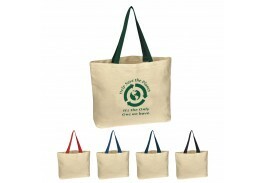 Custom cotton tote bags are an eco-friendly way to promote events and businesses. 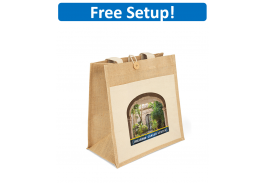 Ideal for bookstores, grocery stores, etc., personalized tote bags will remind customers to come back to your shop time and time again. 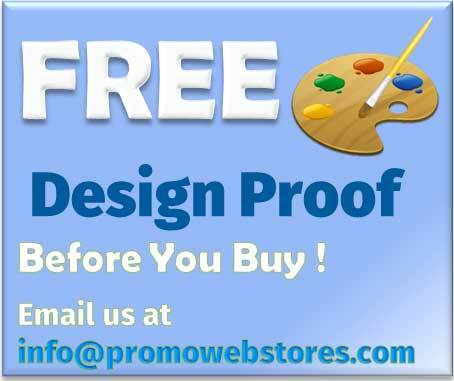 Not only will they prompt customers to frequent your business, but your brand will profit from the exposure it receives every time it is used. 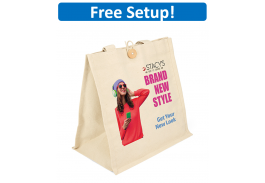 People will see your name and/or logo on the side of the bag and it will refresh their memory regarding your business and remind them to come into your store. 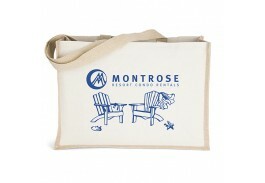 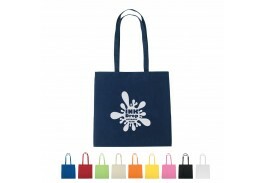 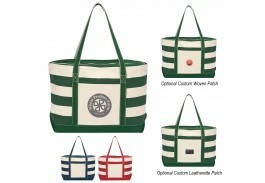 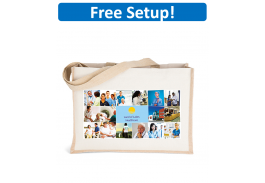 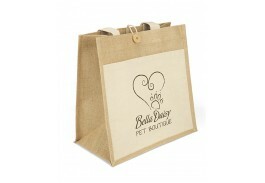 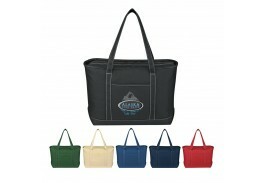 Not just for stores, cotton tote bags featuring your logo or company message are ideal for any marketing campaign. 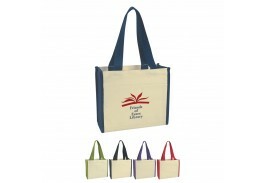 Reusable and convenient, recipients will find many uses for them such as carrying books, laptops and office supplies, or using them as a weekend carryall or a trip to the beach. 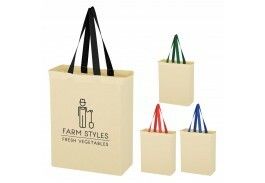 Custom cotton tote bags can be used to hold just about anything you need to haul around, and can be used for years to come. 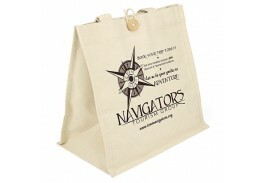 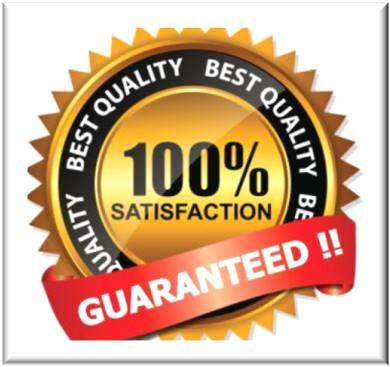 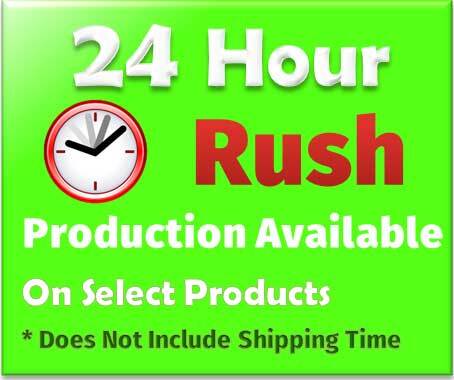 Place an order today to boost sales and recognition!